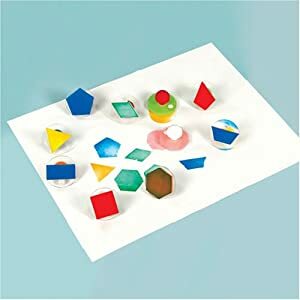 Last week our theme was shapes at school, so here are some crafts we did! Shapes Pizza- One of my favorites! Cut pizza toppings in shapes and create your own pizza. 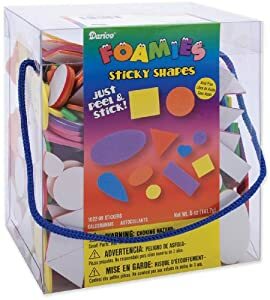 Shape Stamps and Ink Pads.